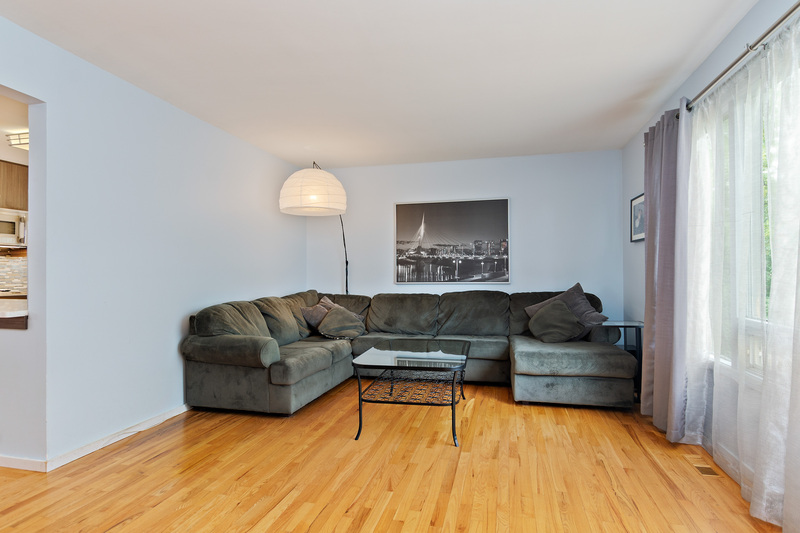 SS Aug 16 Offers Aug 21 after 7pm. 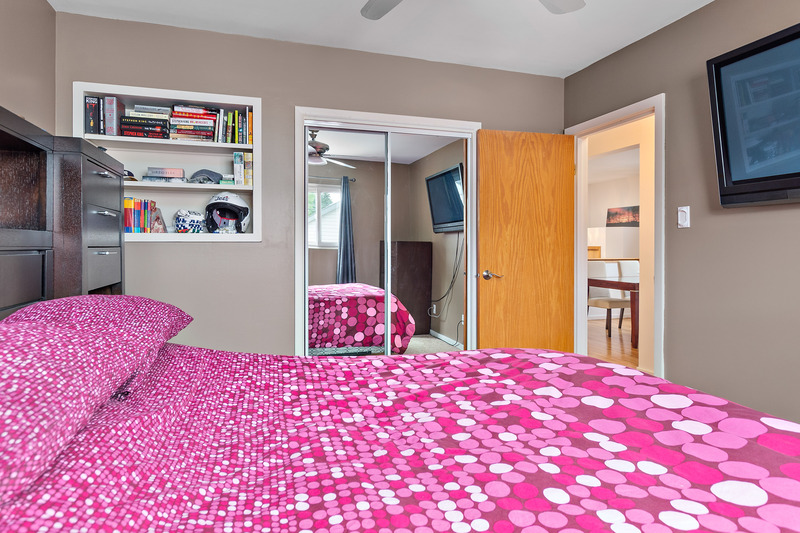 OH Aug 19 1:30-3pm. 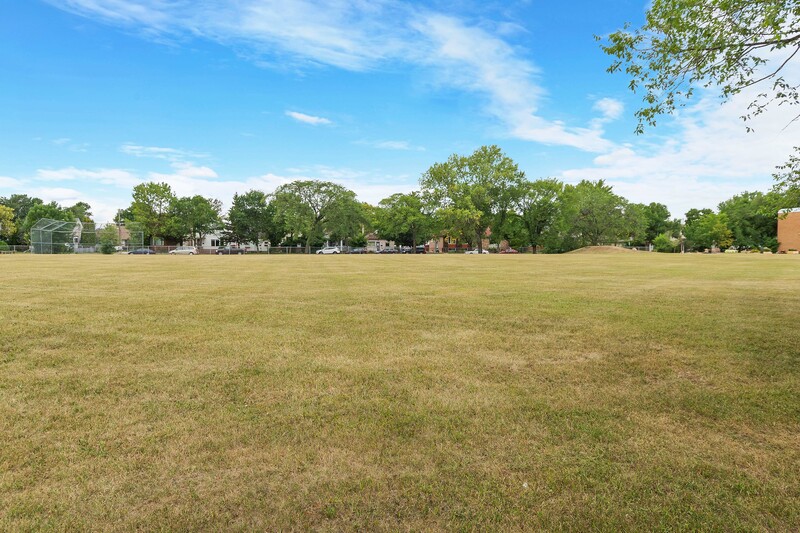 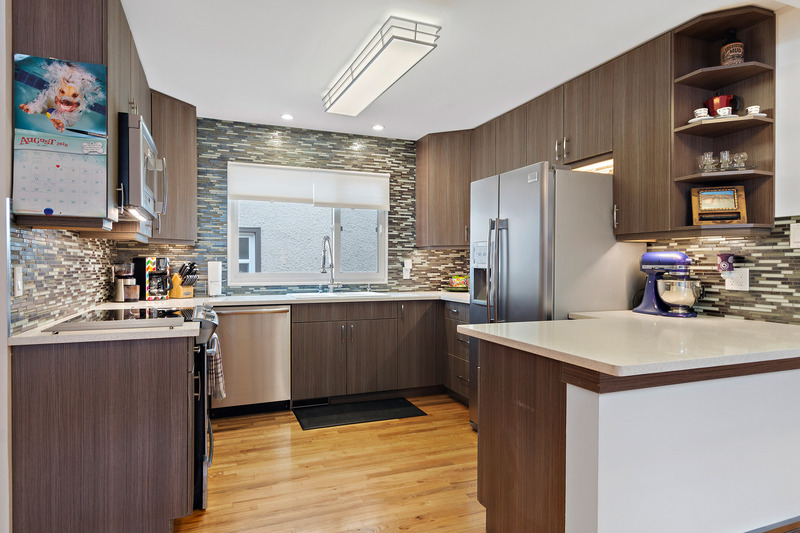 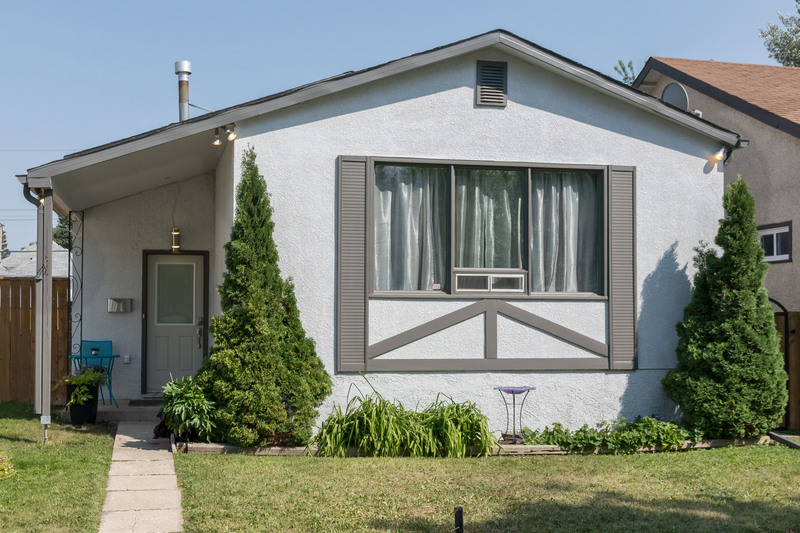 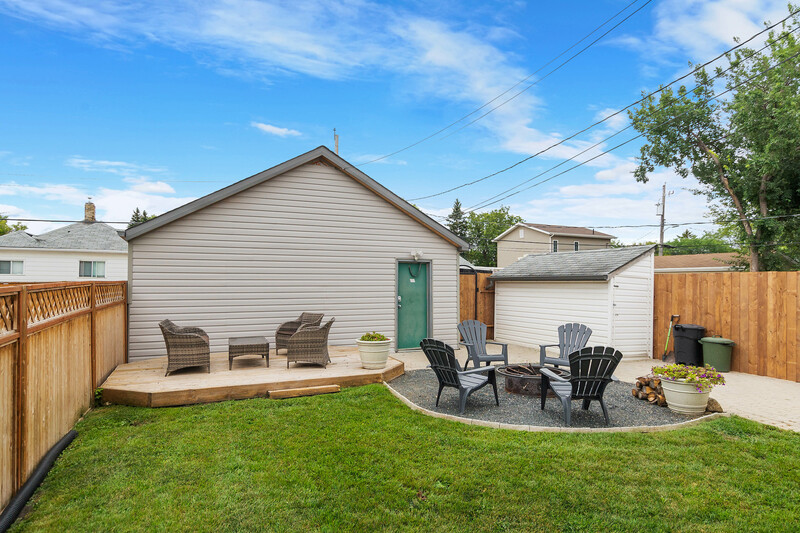 Welcome to this wonderful bungalow in the heart of sunny St. James! 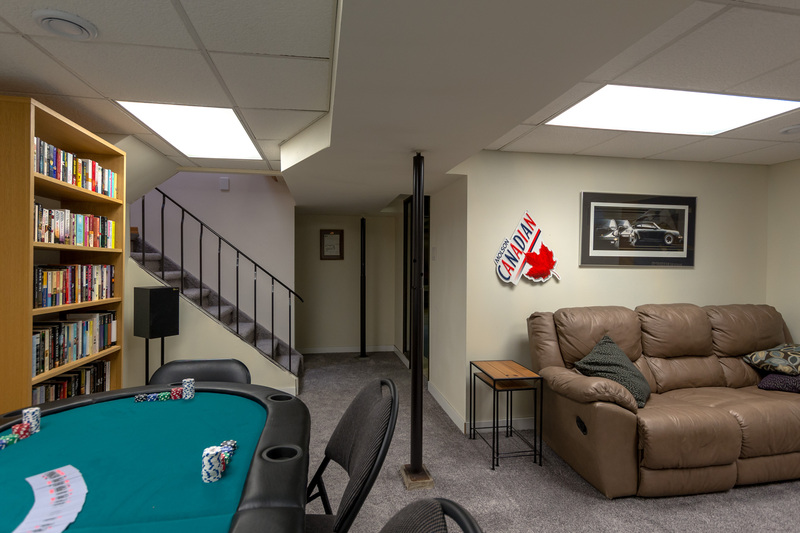 Tons of fantastic upgrades done over the last 4 years. 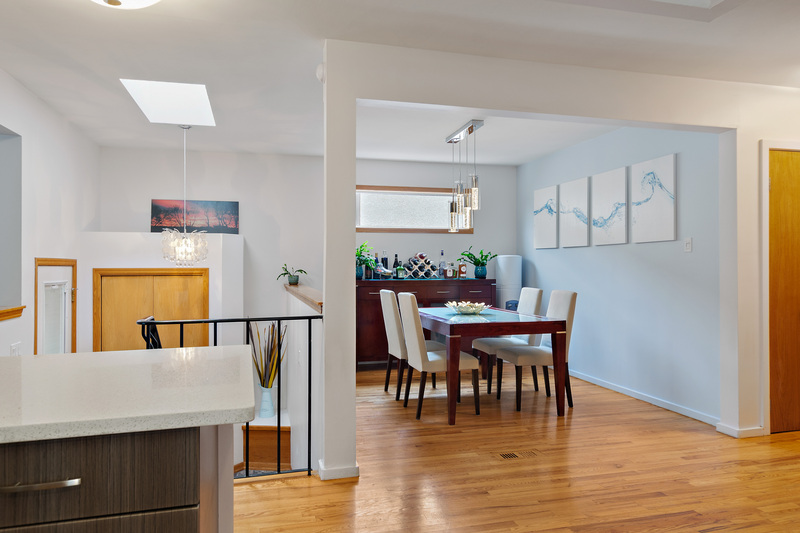 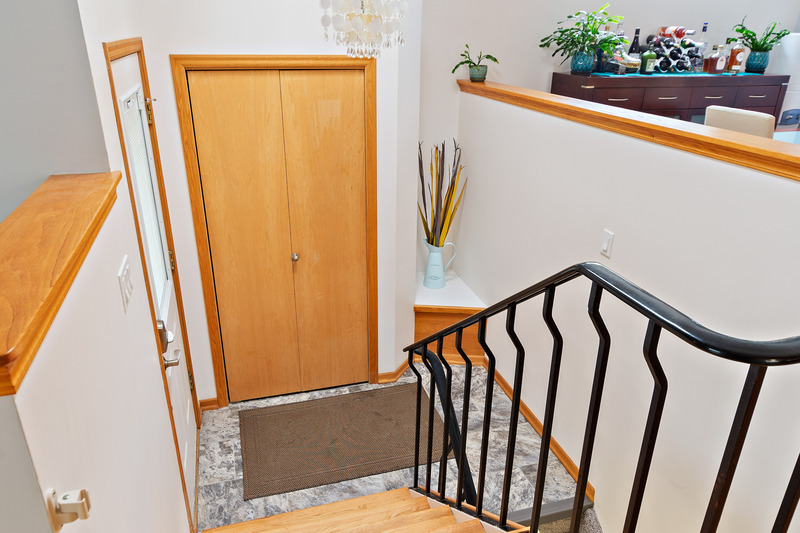 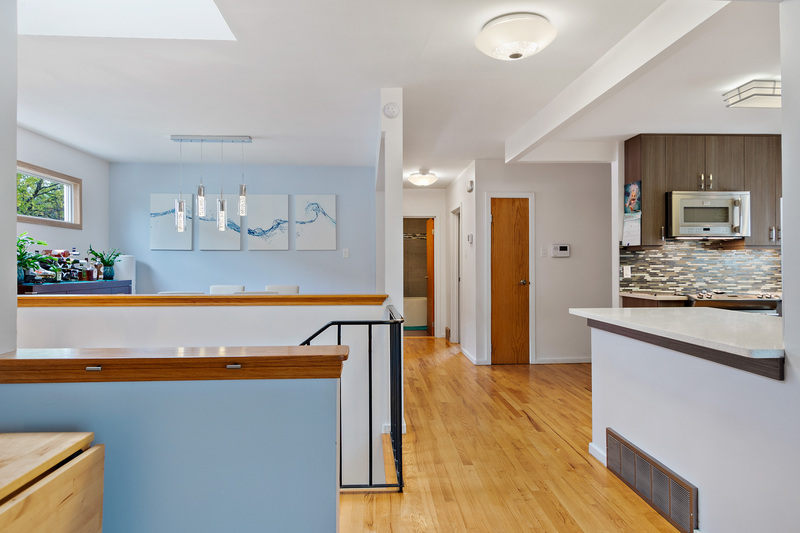 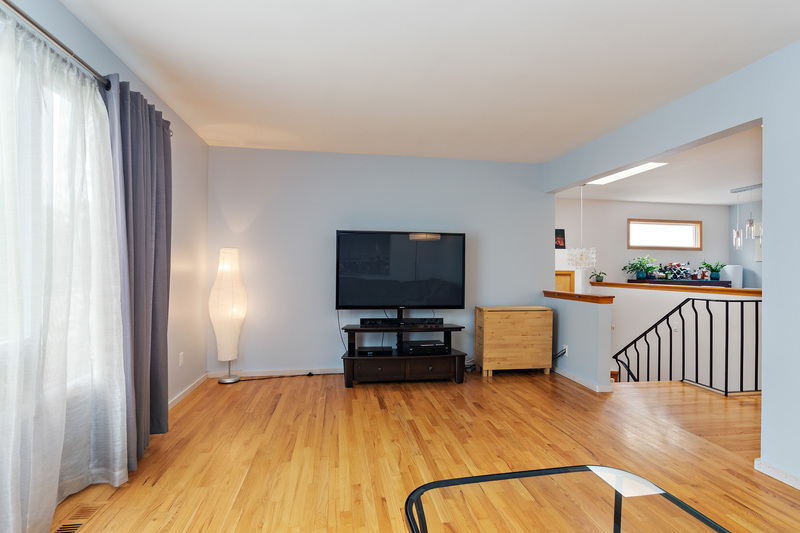 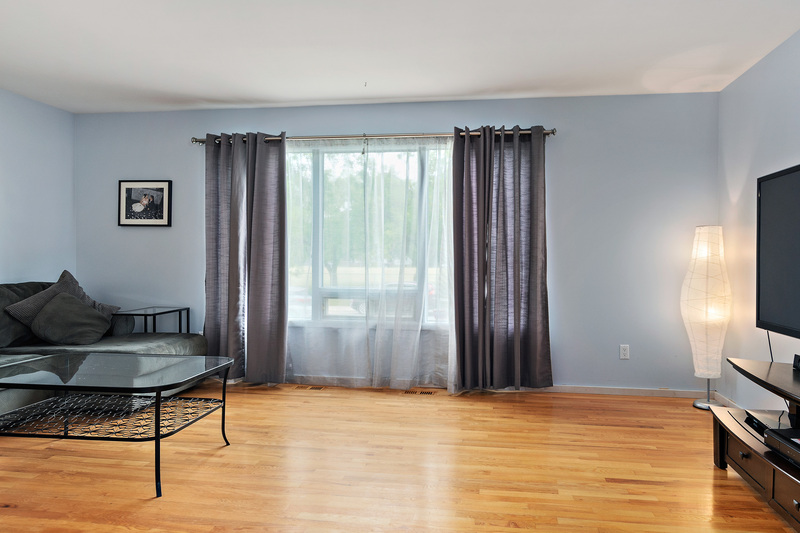 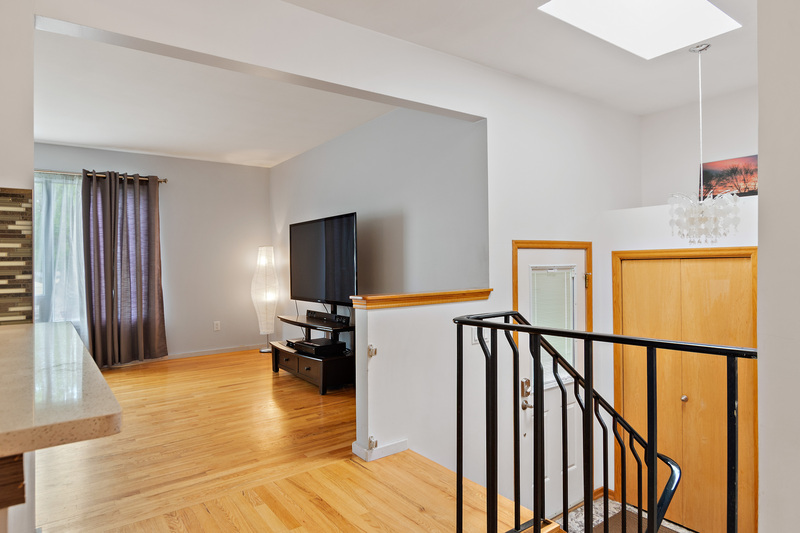 The main floor features a bright and spacious living room with refinished hardwood floors. 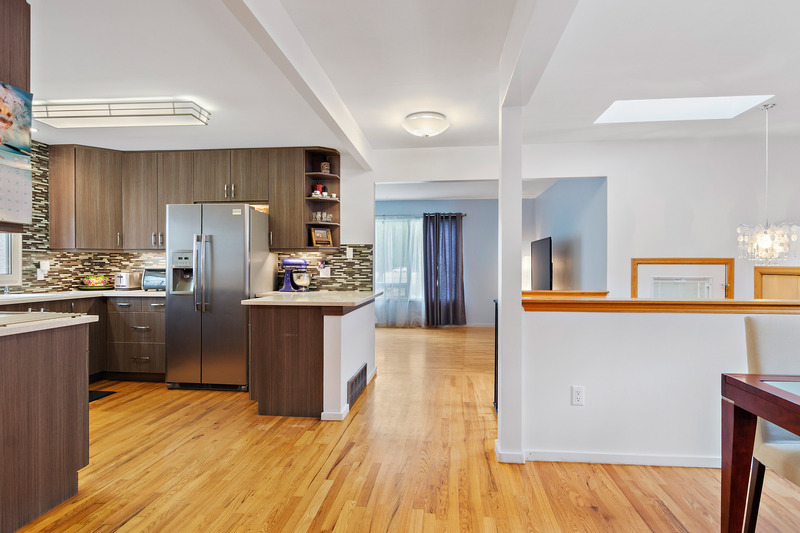 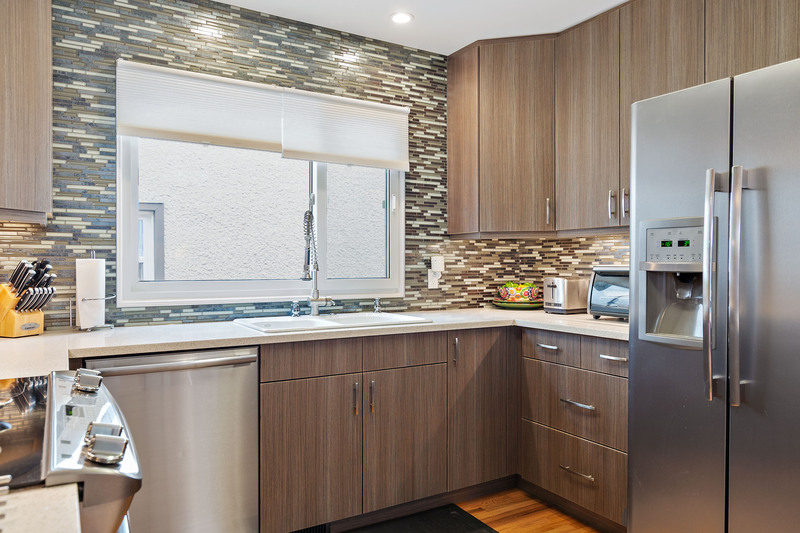 The kitchen has been completely redone and boasts Caesarstone counters, tiled backsplash, loads of modern cabinetry, white Kohler double sink with industrial faucet, all stainless appliances included. 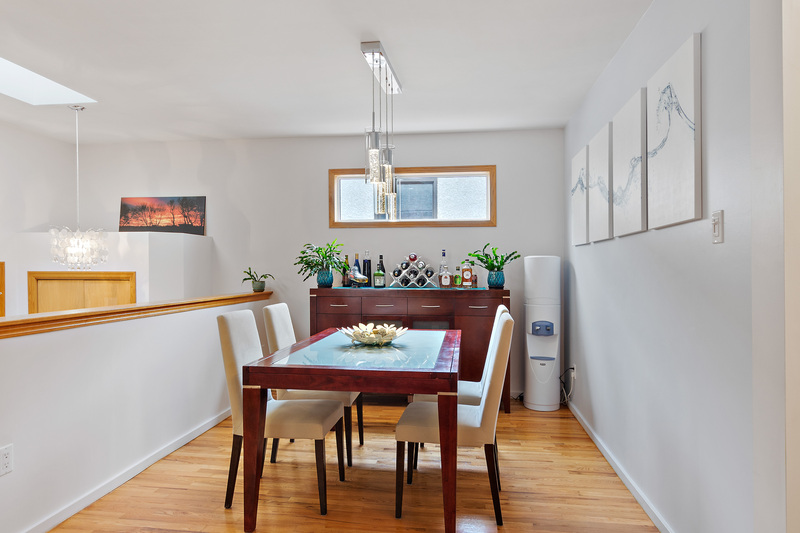 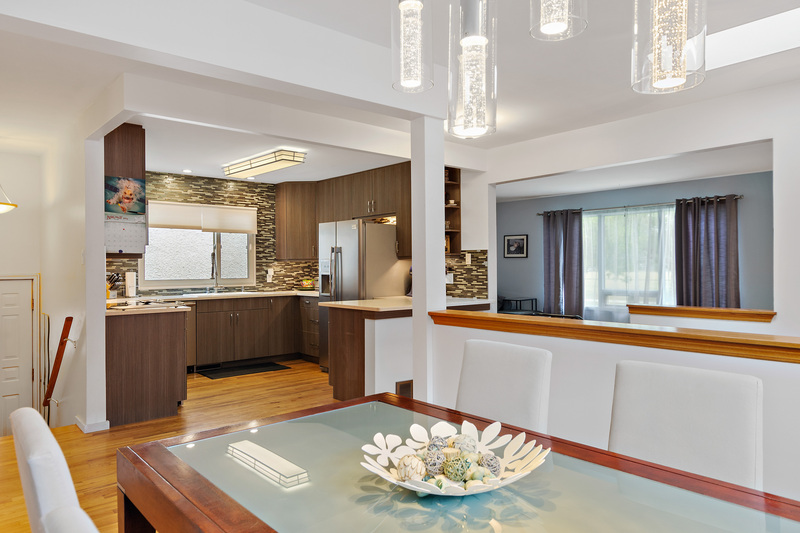 Well situated adjacent dining room to kitchen, a perfect spot for your family dinners. 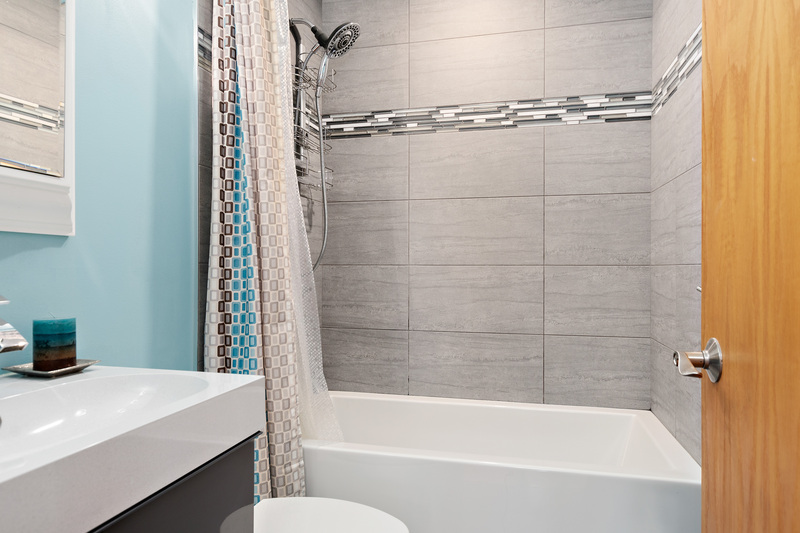 Renovated 4 piece bathroom has a soaker tub, tiled surround, cork flooring, new vanity and toilet. 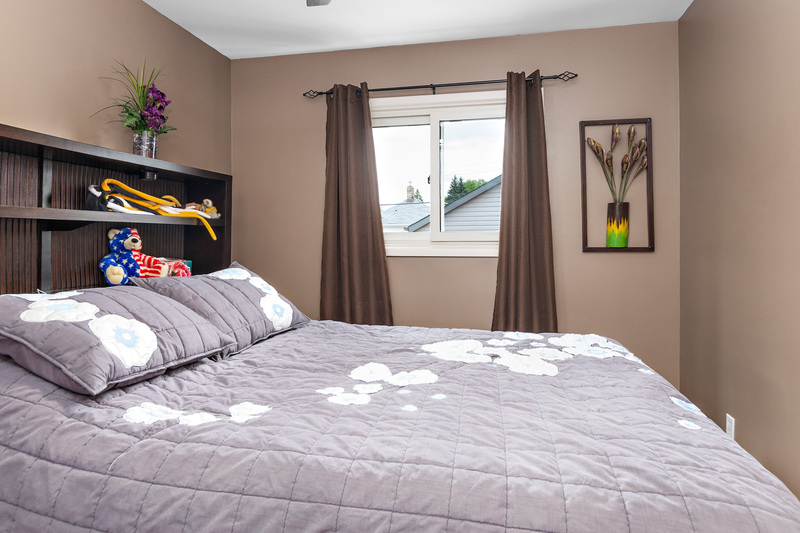 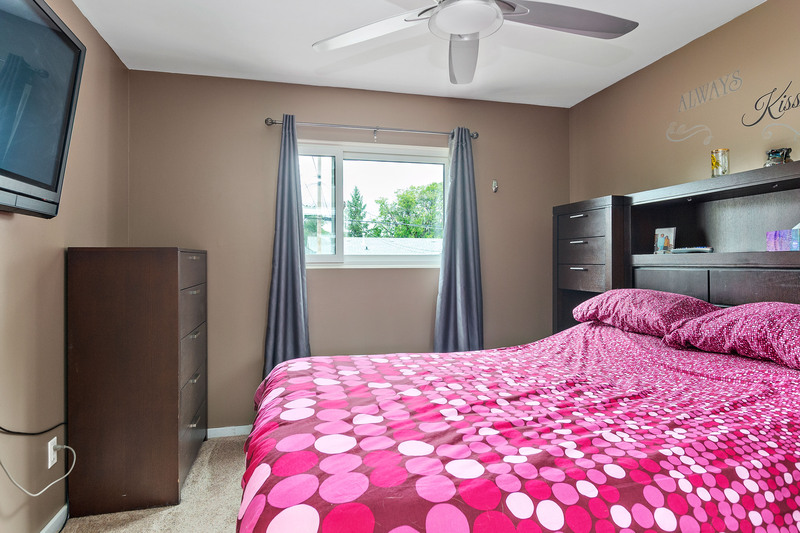 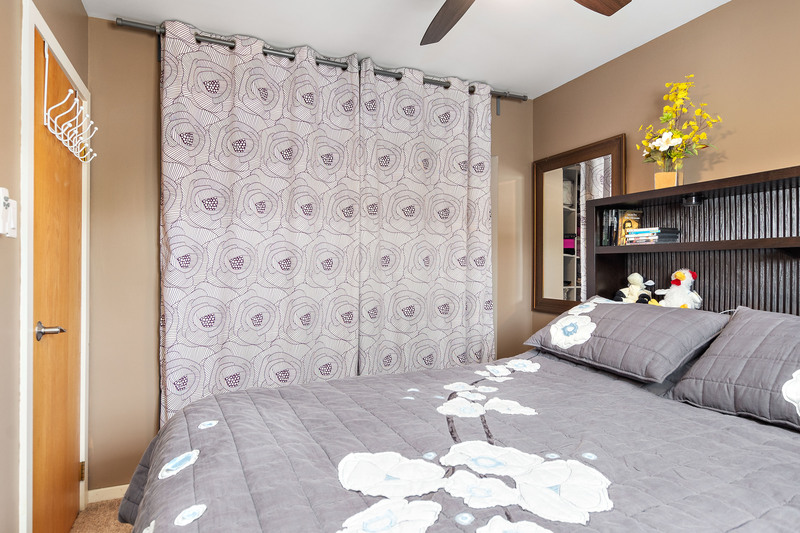 Two generous bedrooms with newer carpet and feature large organizer closets. 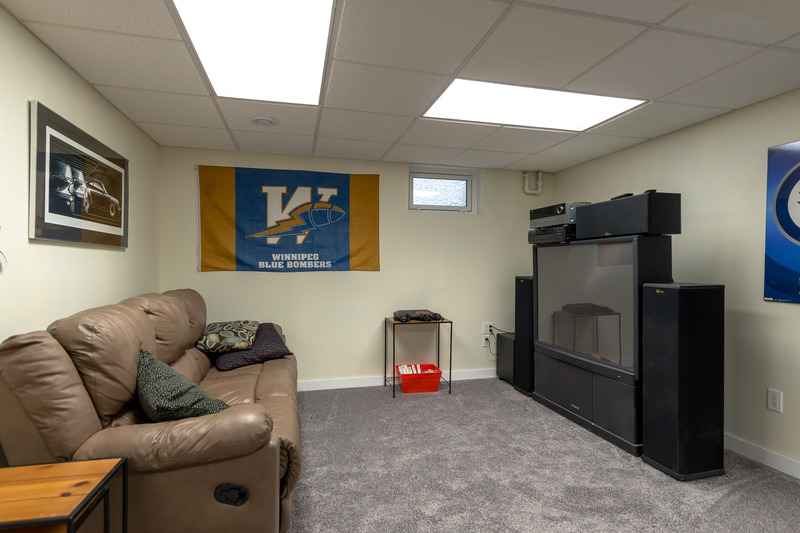 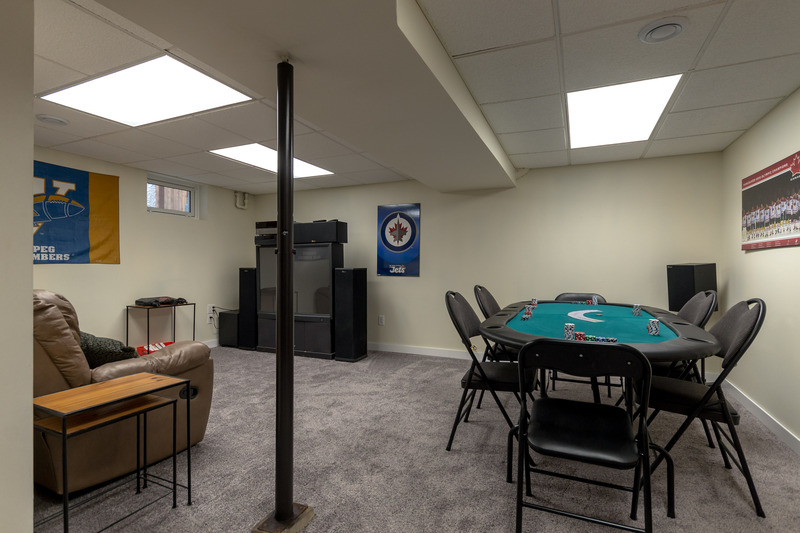 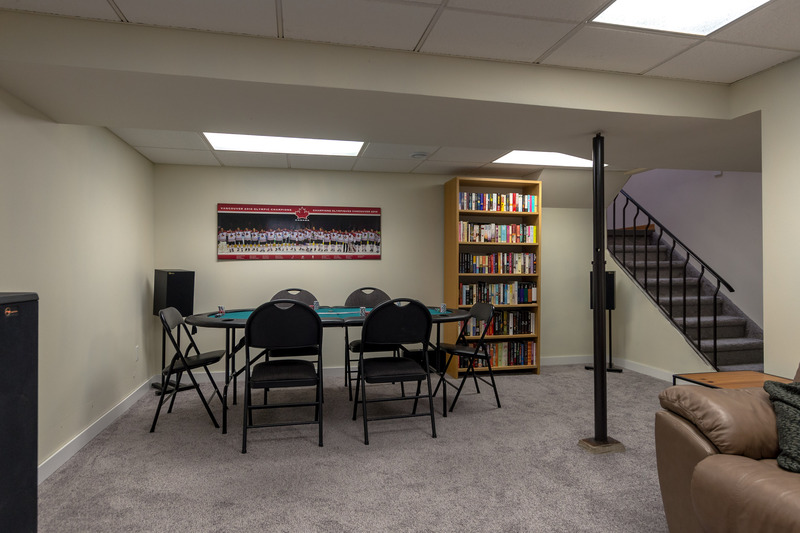 The recreation room is a great space to relax, or cozy up and watch a Jets game, it has brand new plush carpeting. 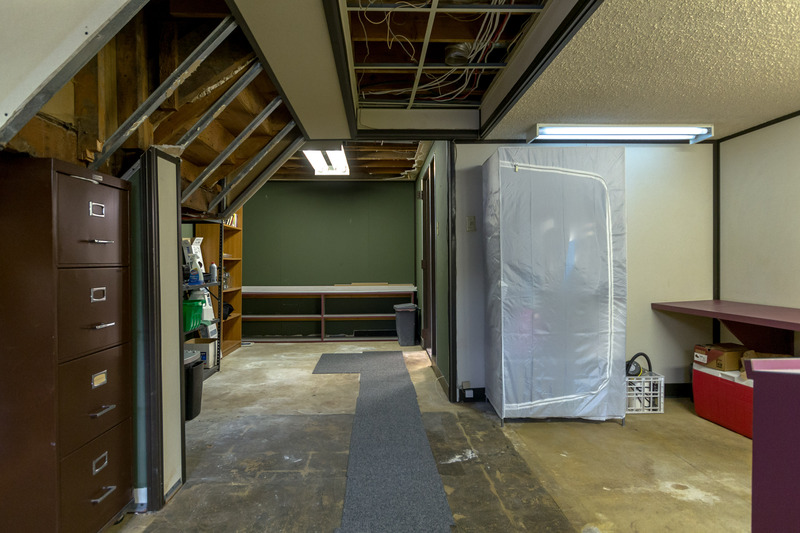 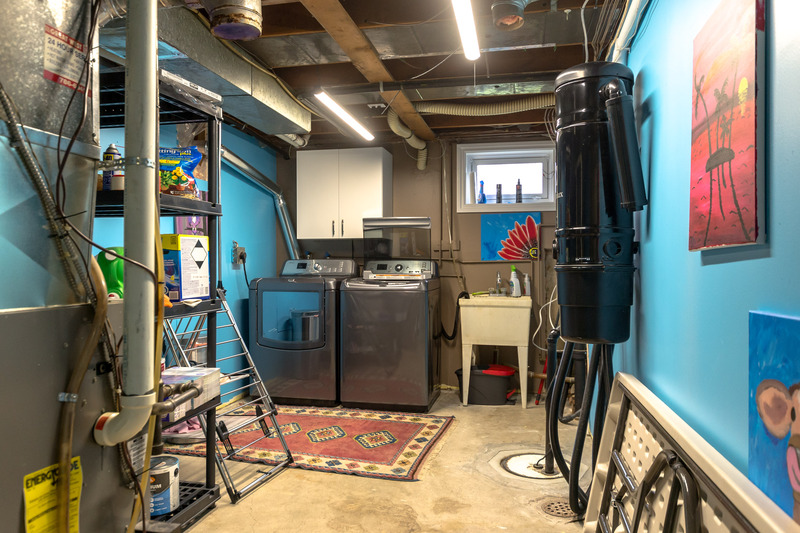 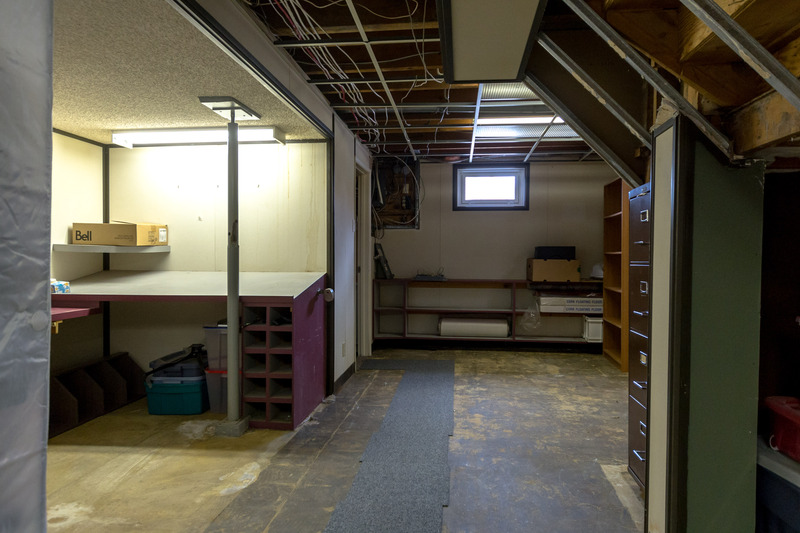 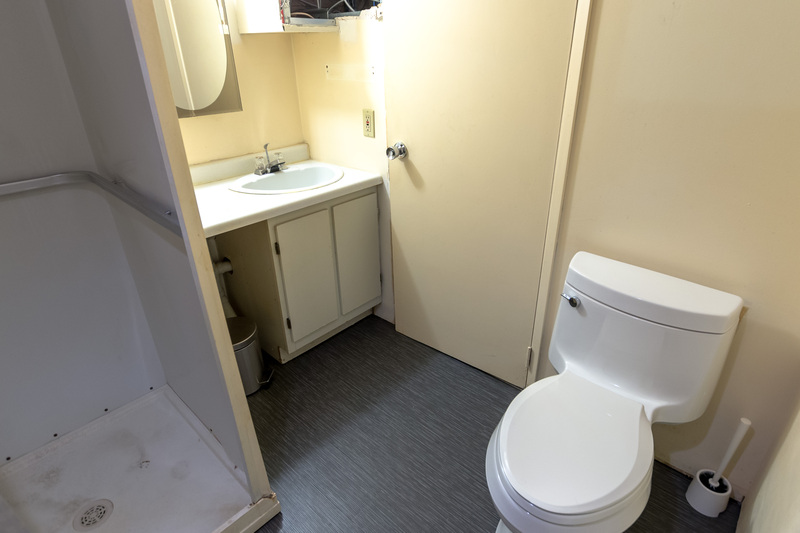 Huge storage area with a 3 piece bathroom at the back and generous laundry room. 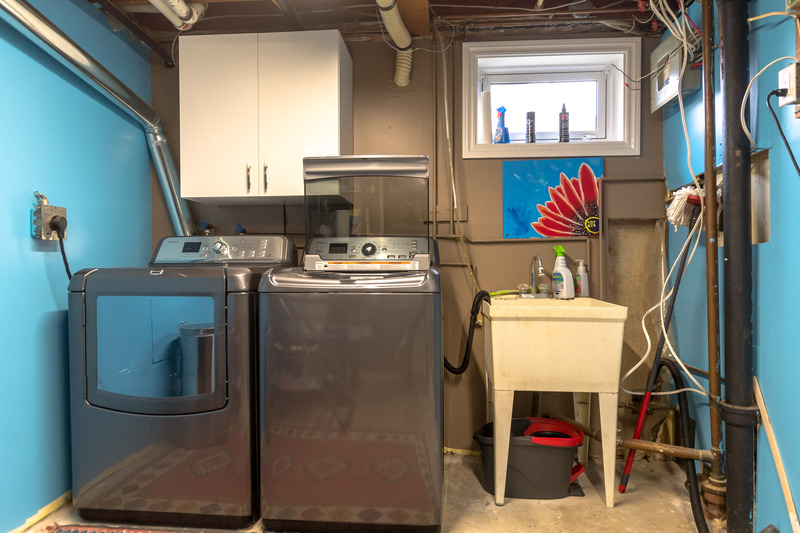 Other upgrades include: basement windows, eaves and downspouts on house, garage + shed, washer and dryer + central vac. 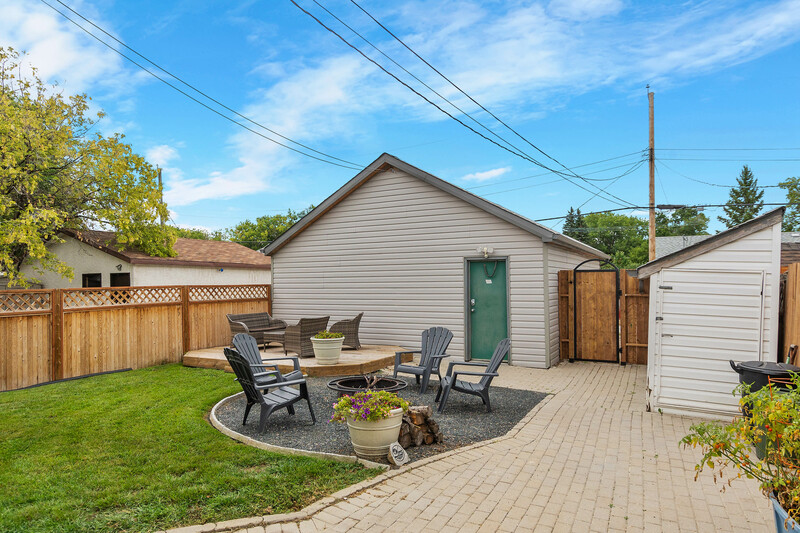 Fenced back yard with fire pit, deck + double detached garage. 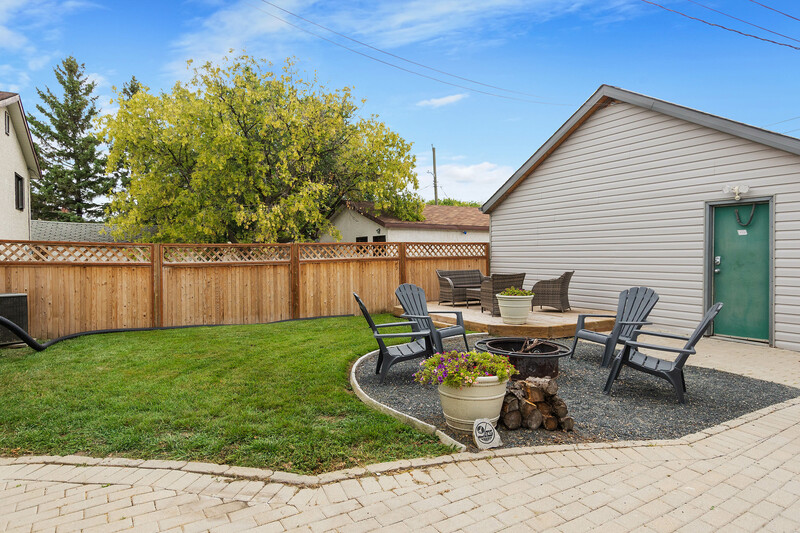 A fantastic home to call yours!